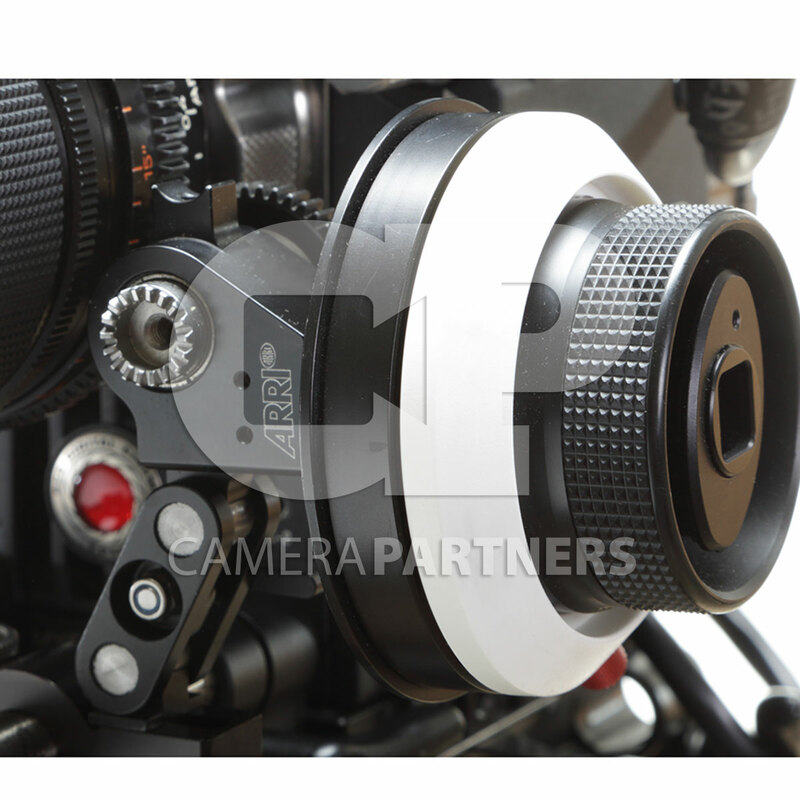 Zeiss T1.3 Super Speed primes (series 2). 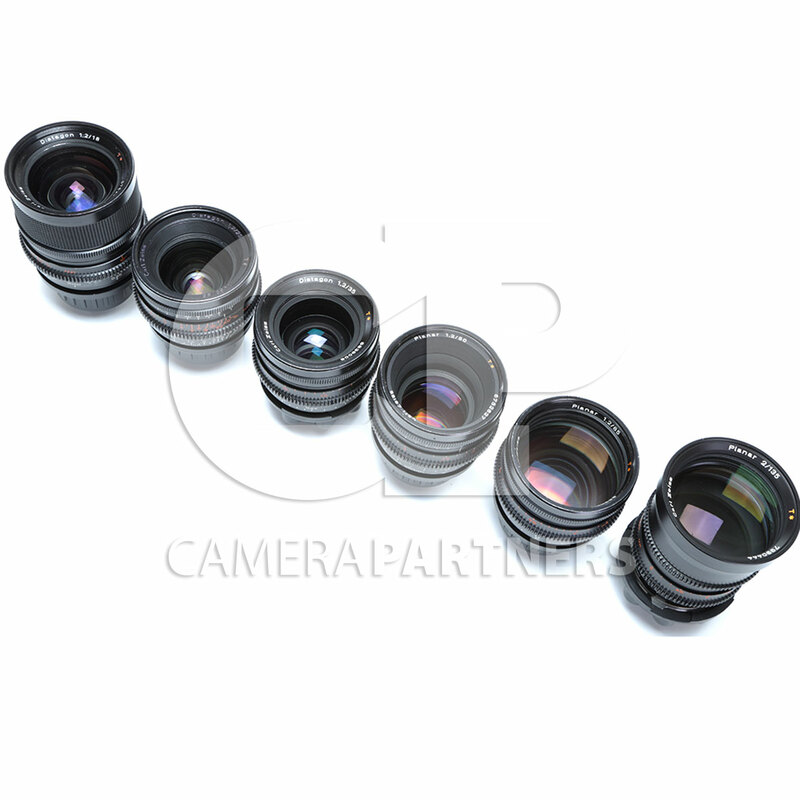 18mm, 25mm, 35mm, 50mm, 85mm & T2.1 135mm. Available only as a set. This classic set of Super Speeds are still is high demand. 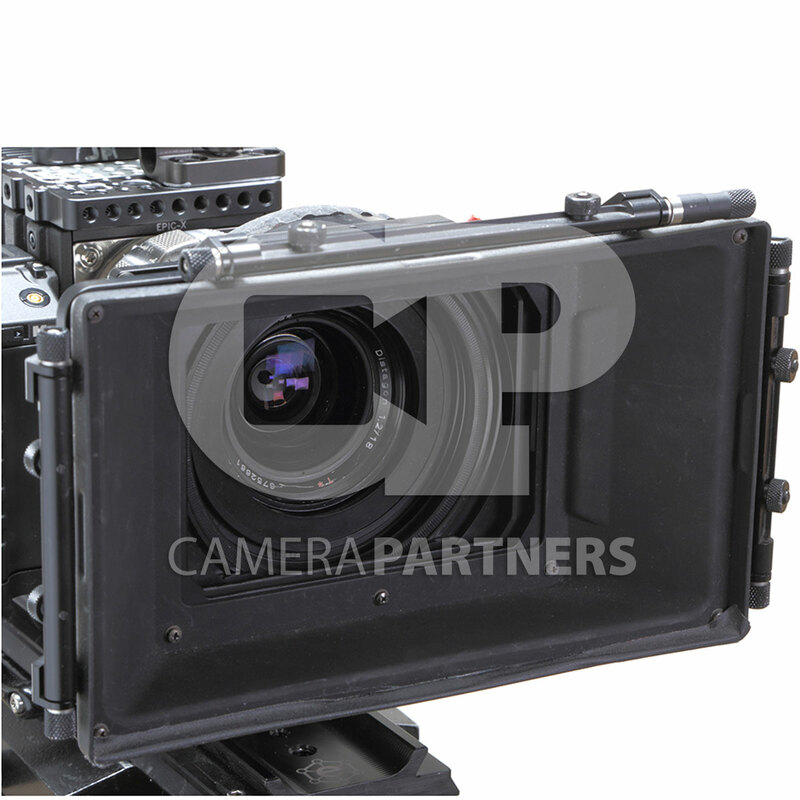 This set has been taken care of and well maintained with regular up-keep by a qualified shop.